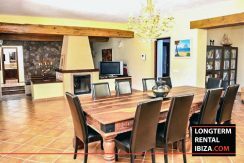 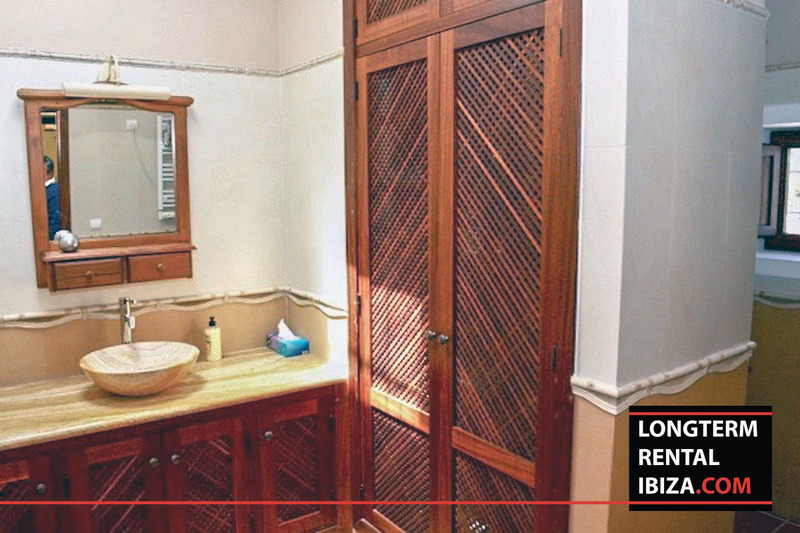 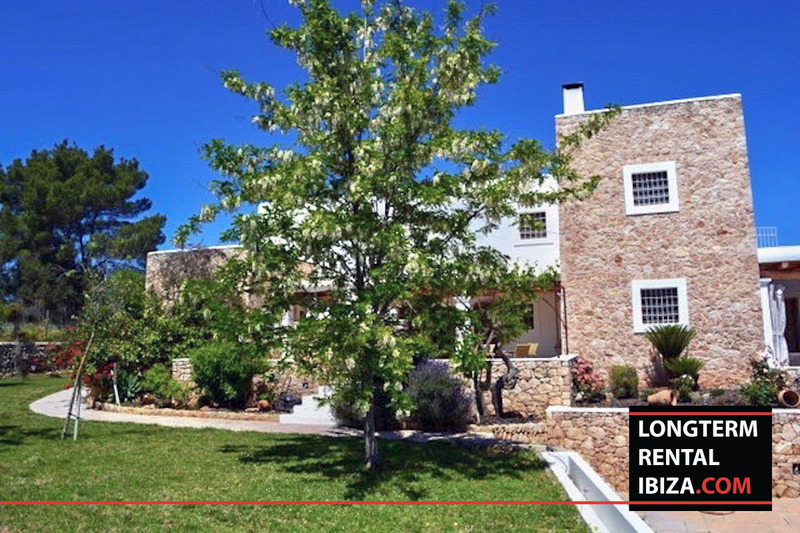 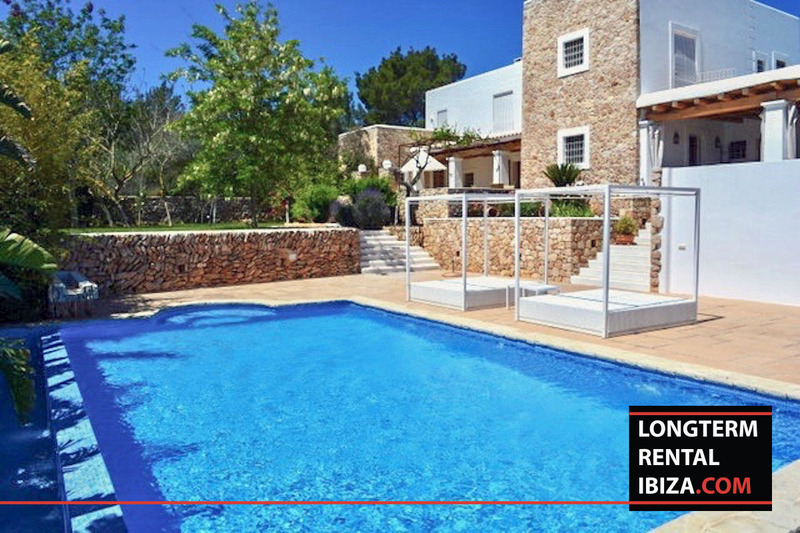 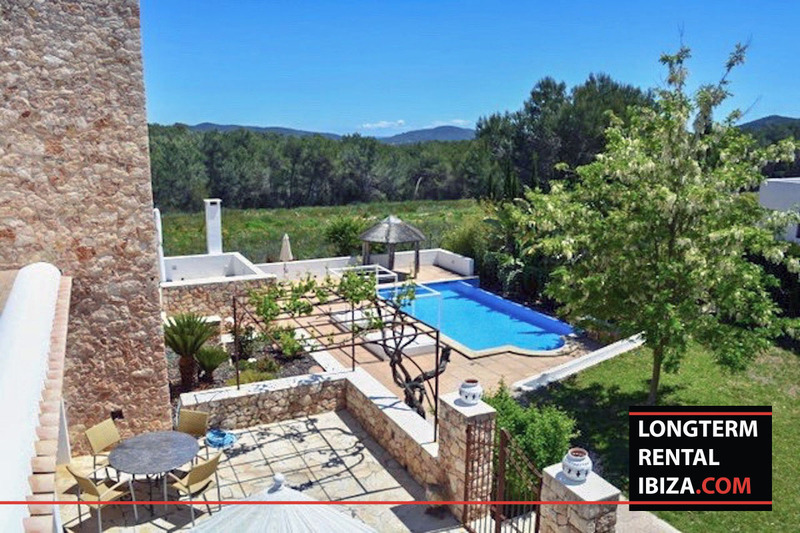 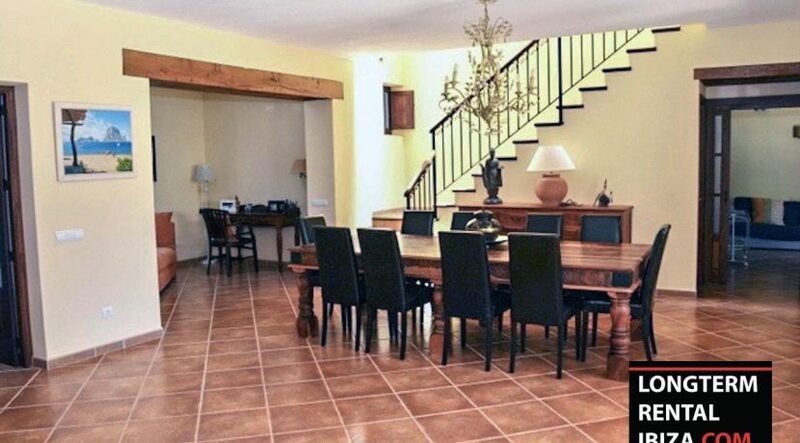 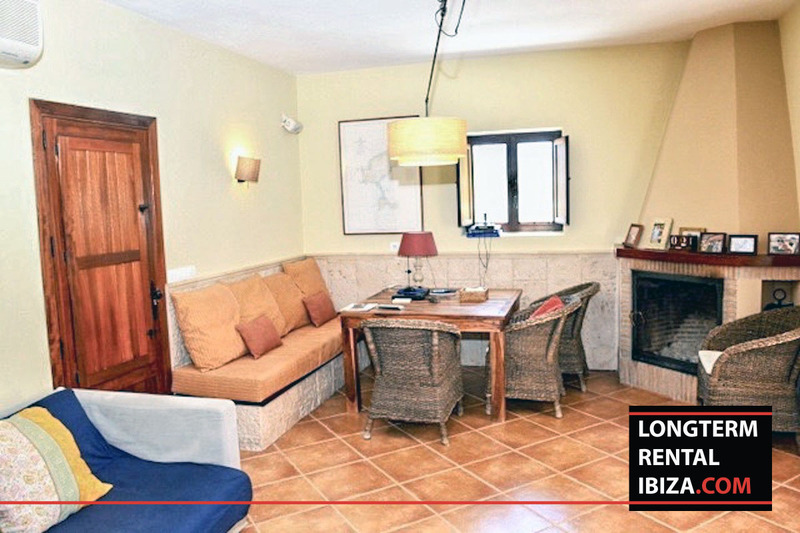 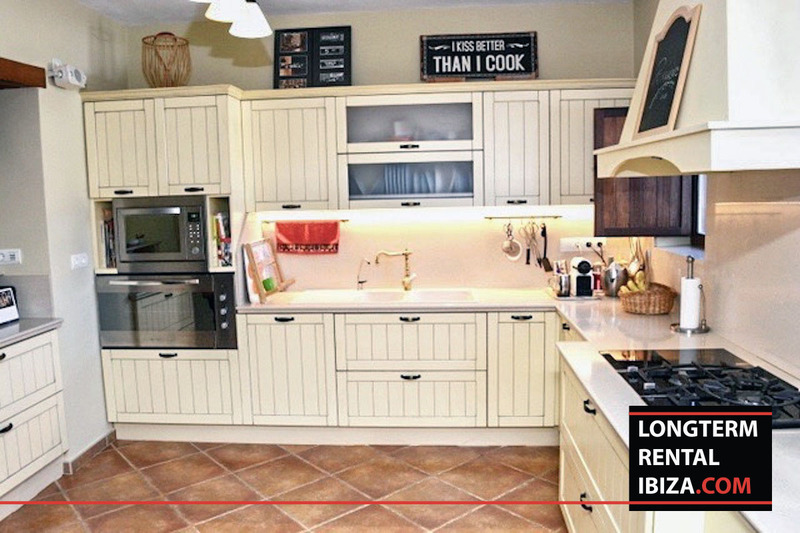 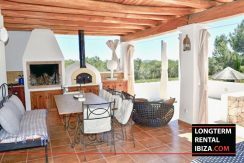 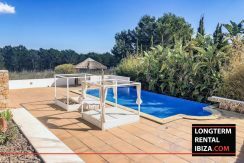 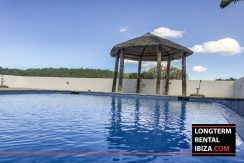 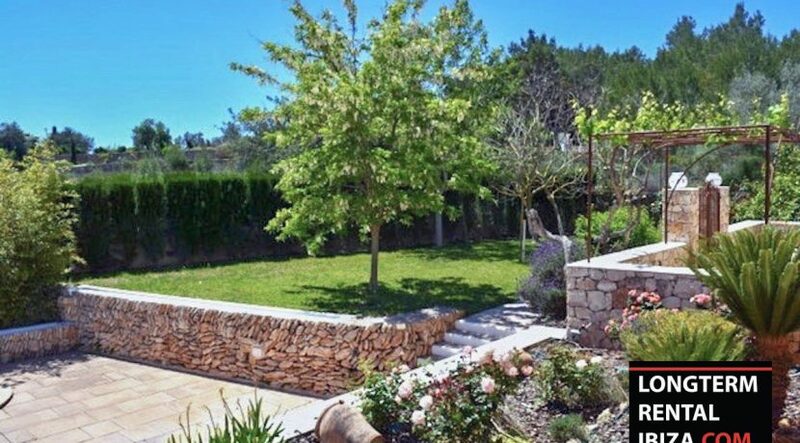 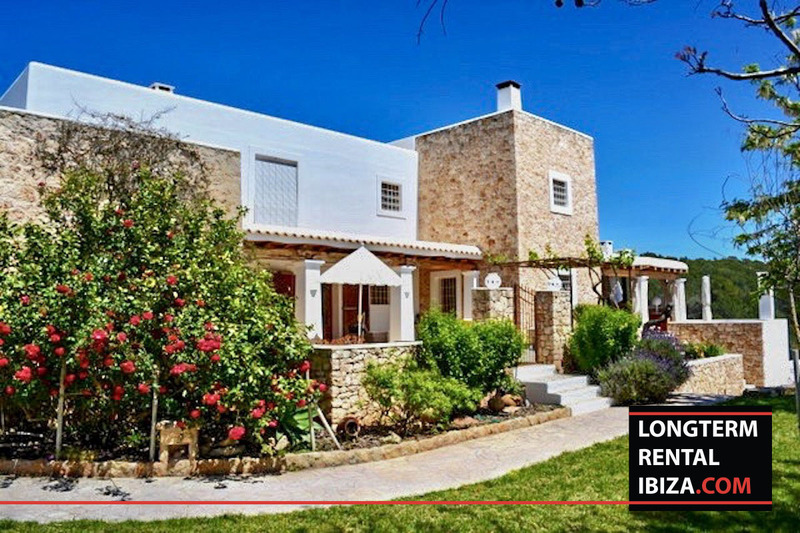 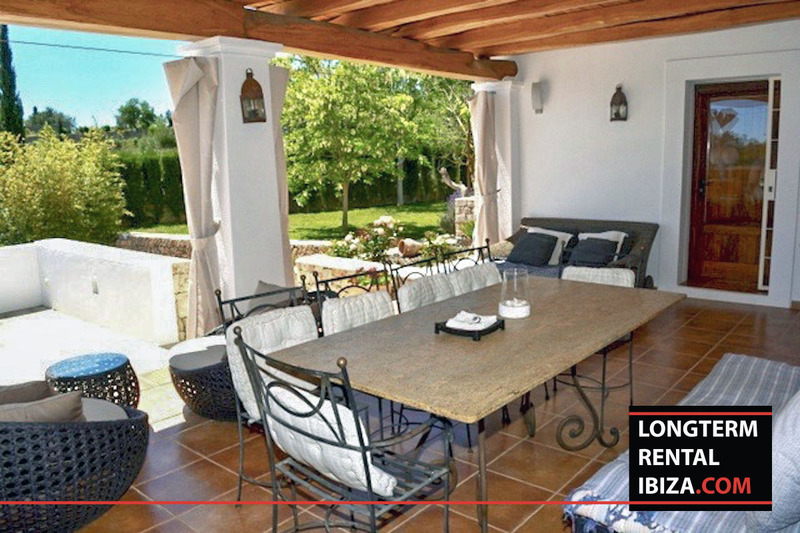 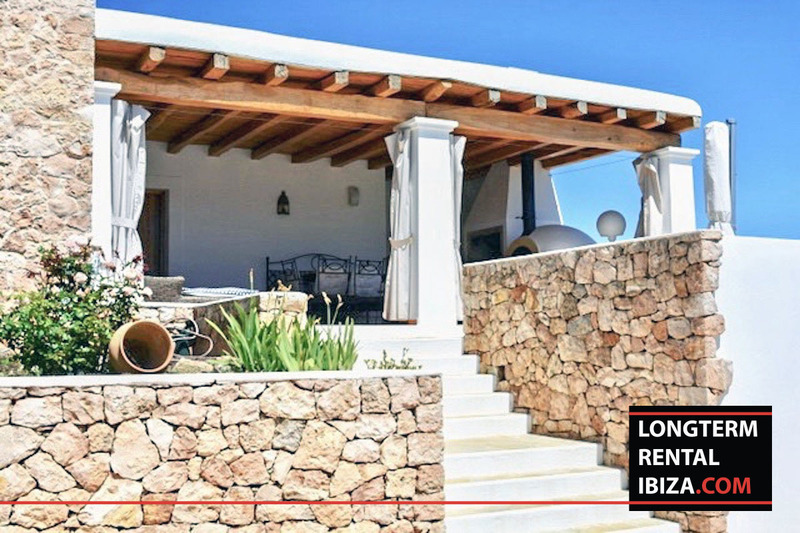 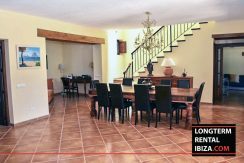 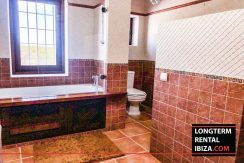 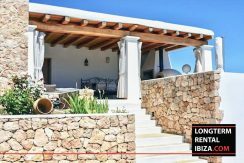 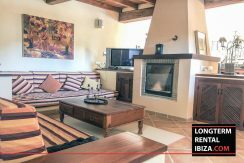 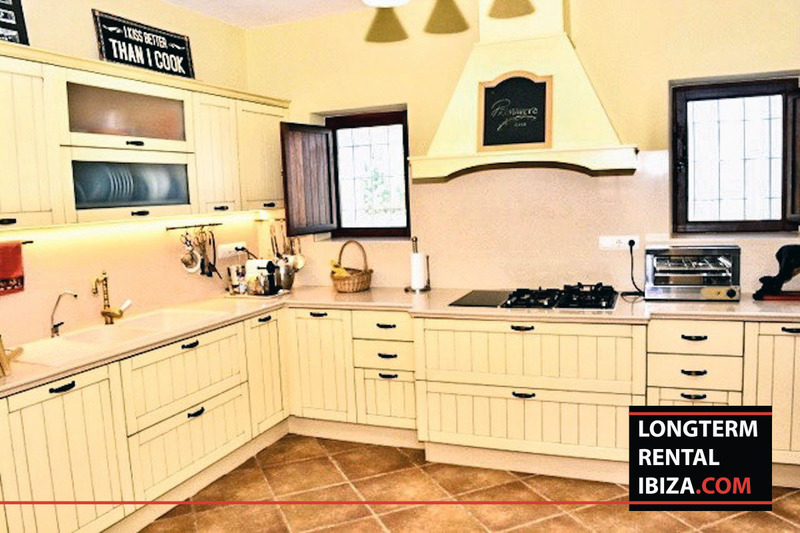 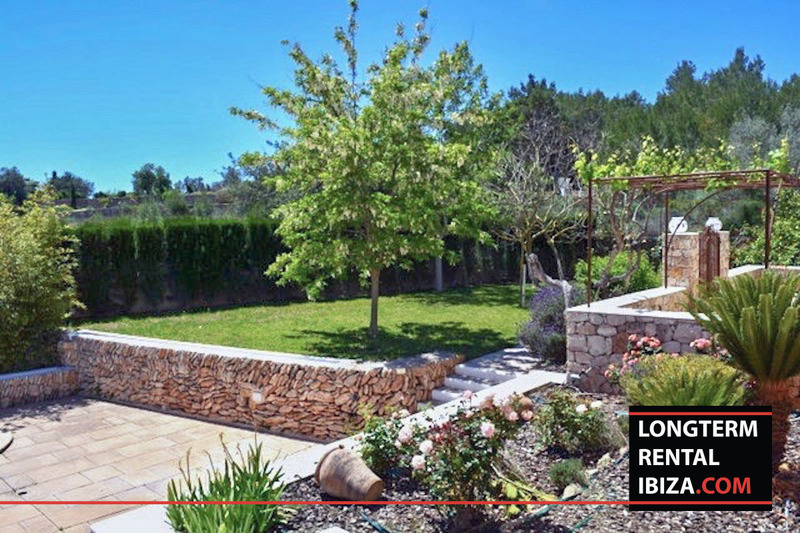 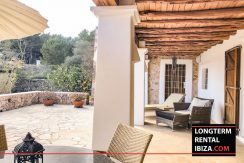 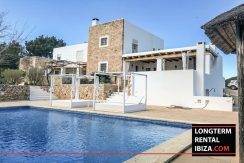 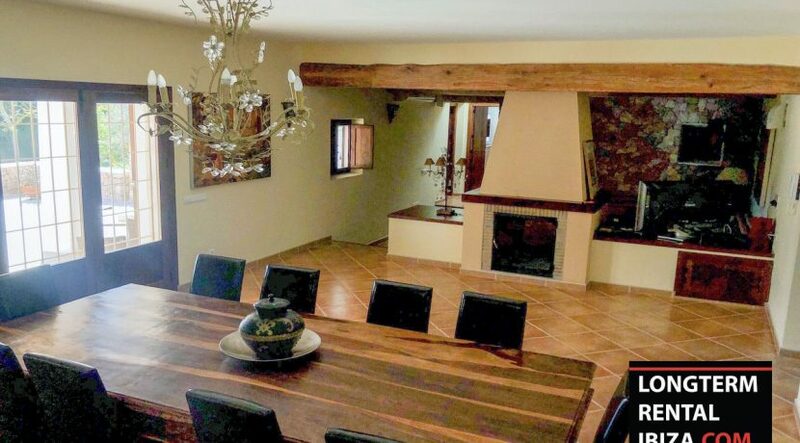 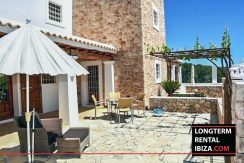 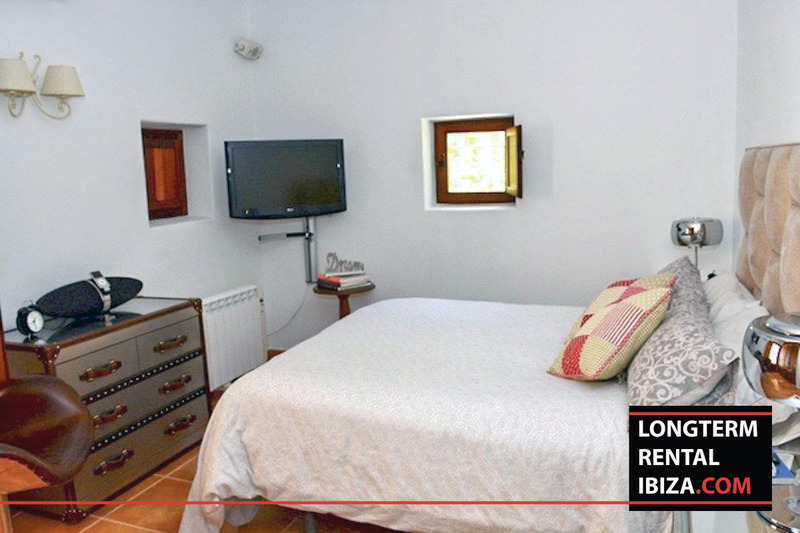 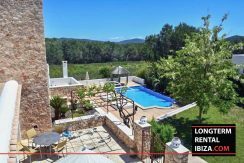 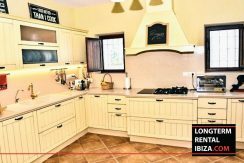 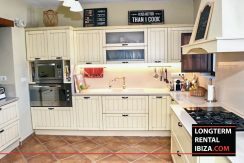 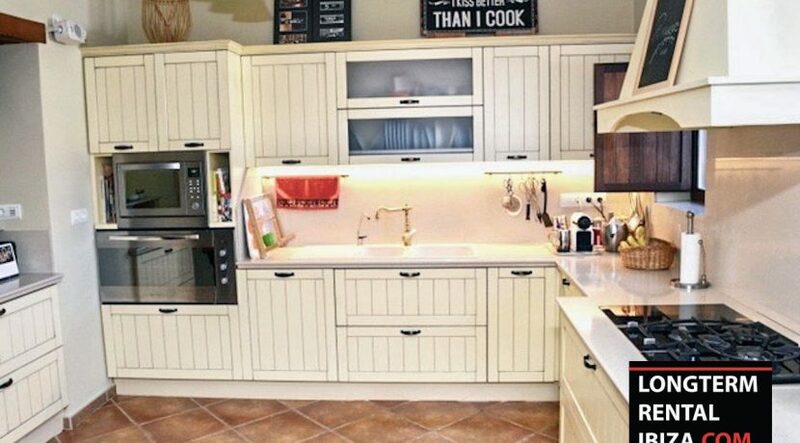 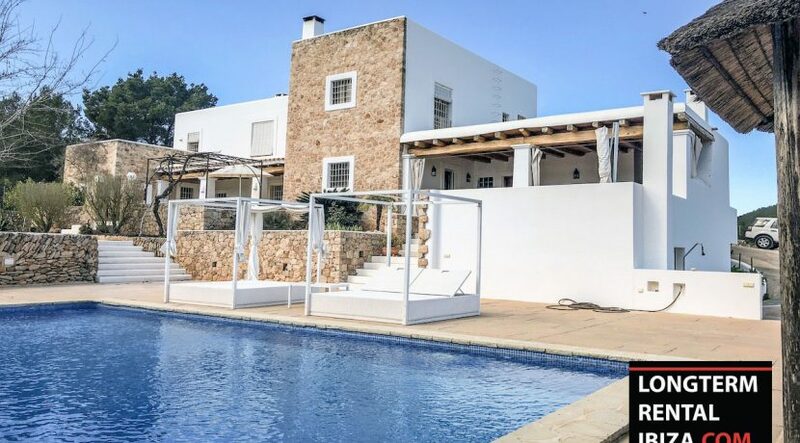 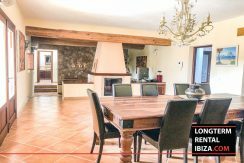 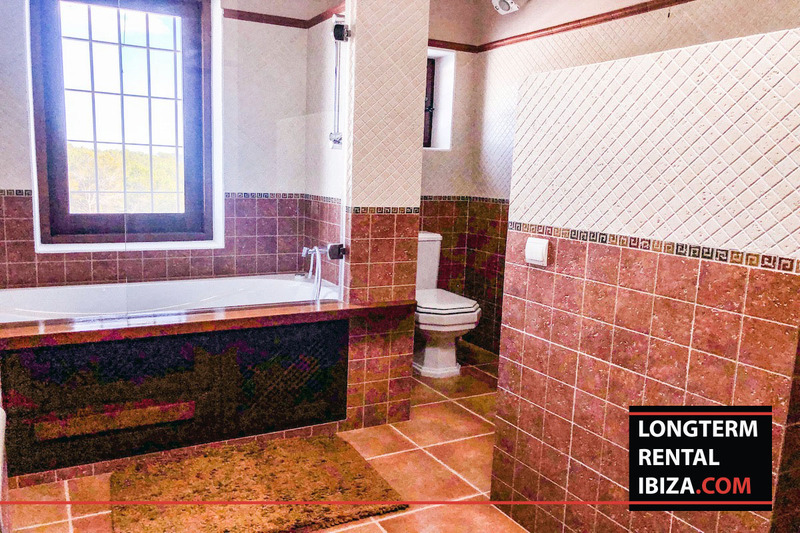 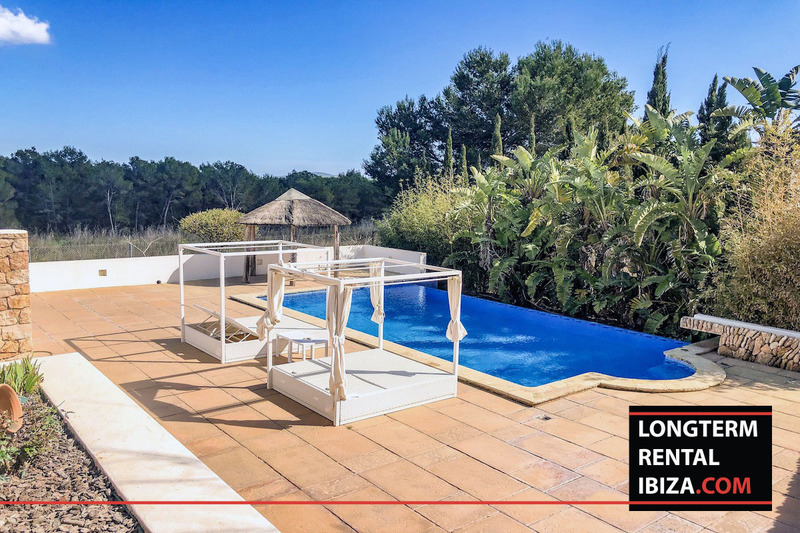 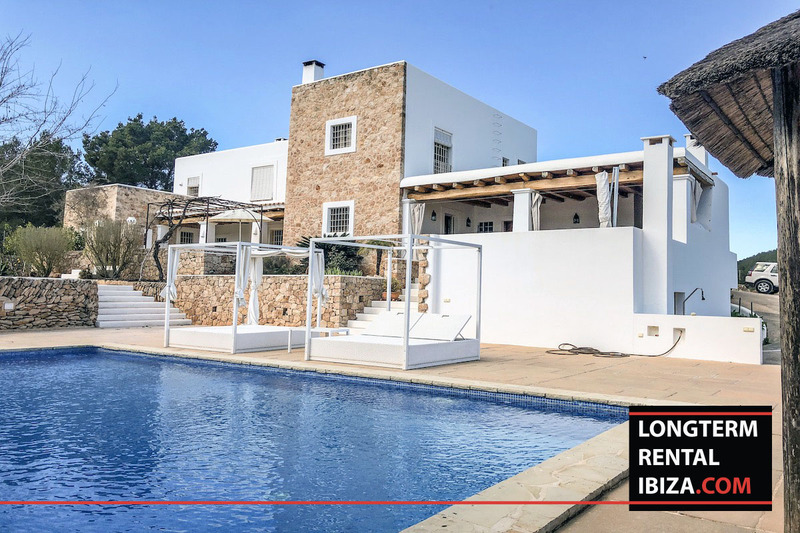 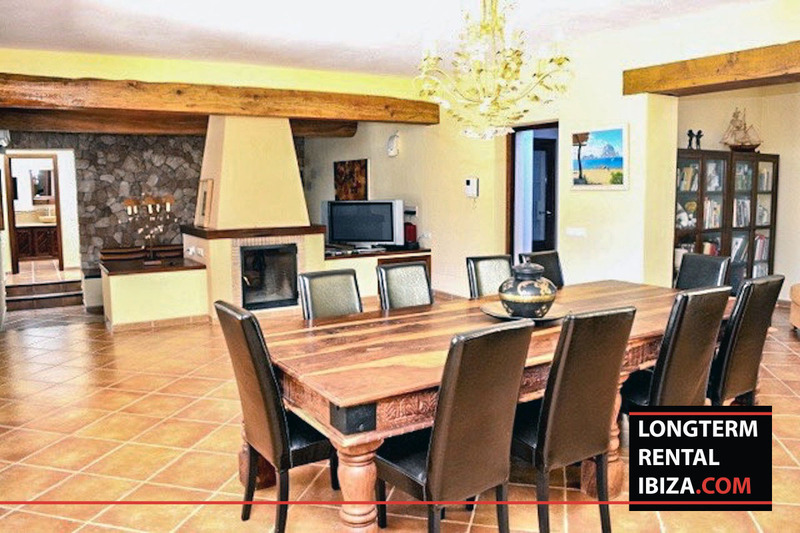 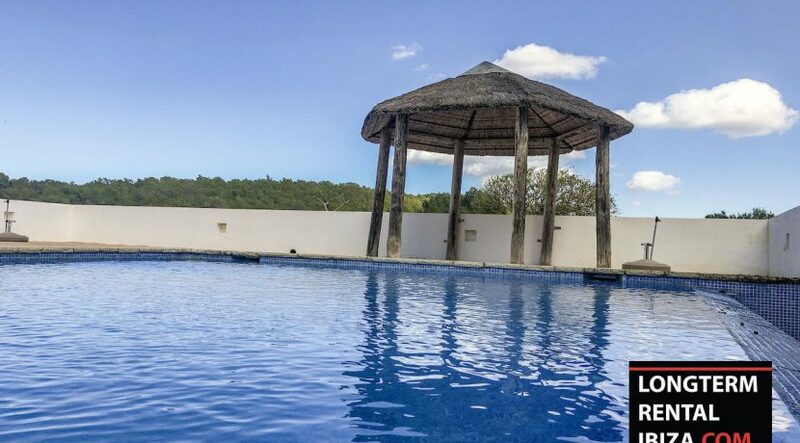 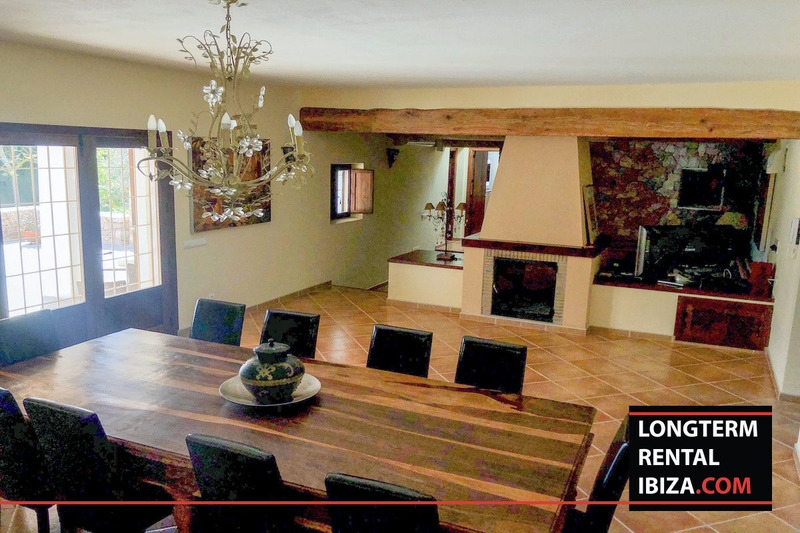 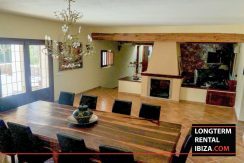 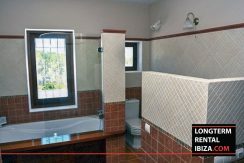 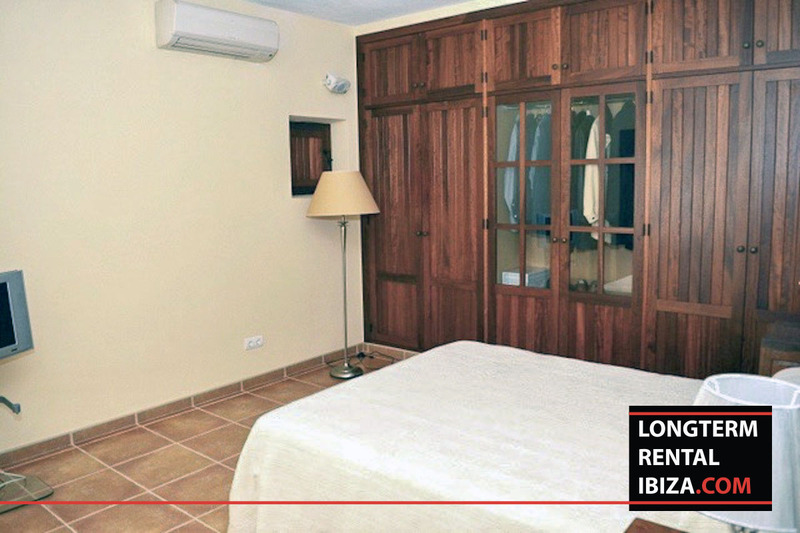 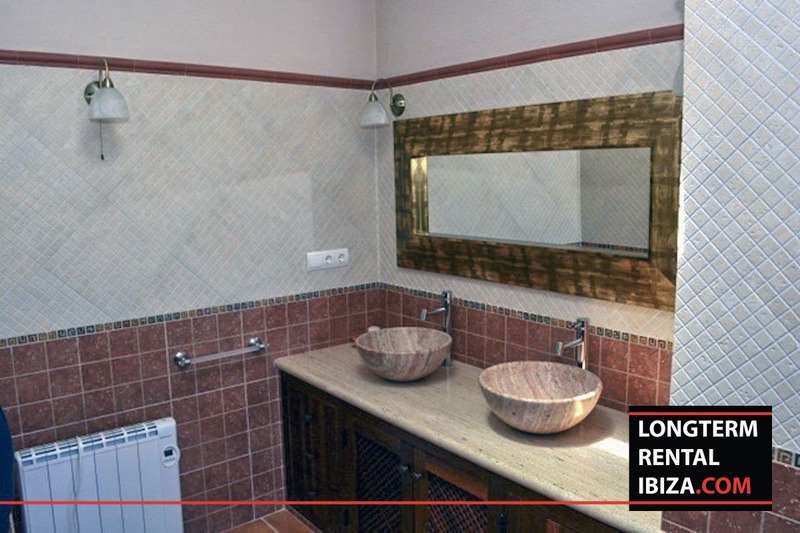 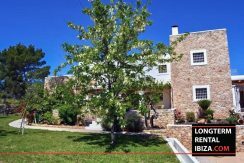 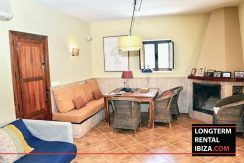 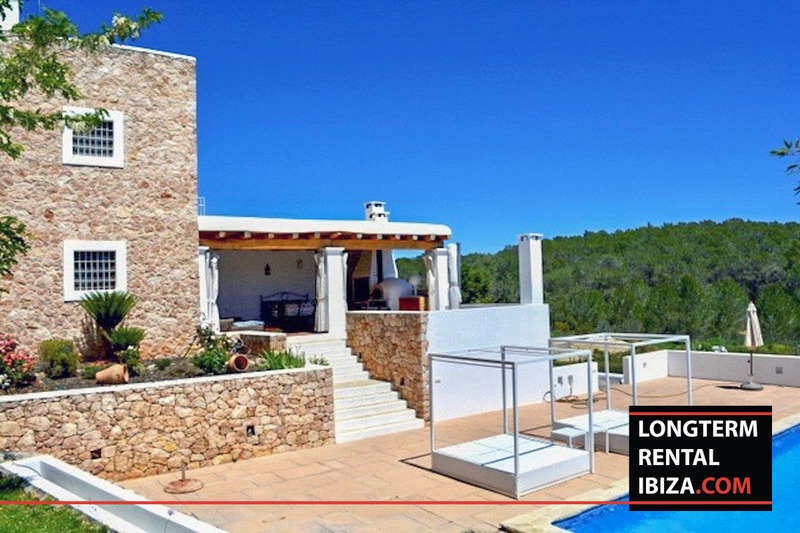 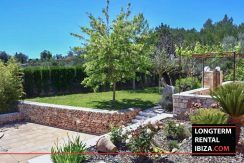 In the campo of Santa Gertrudis, but still surrounded by neighbors you will find this spacious four bedroom villa. 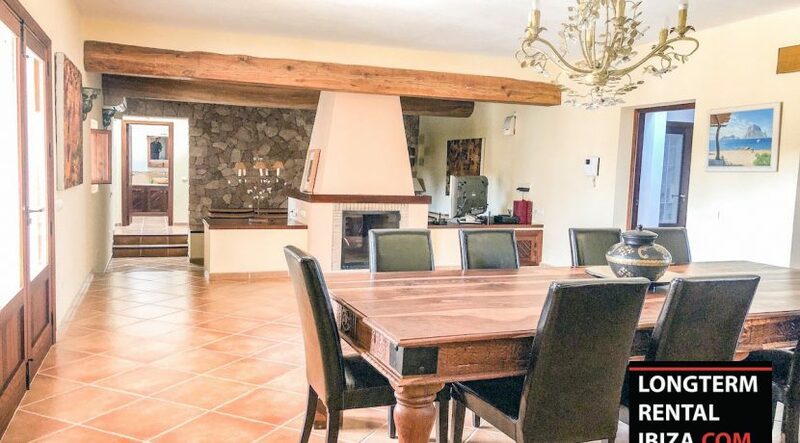 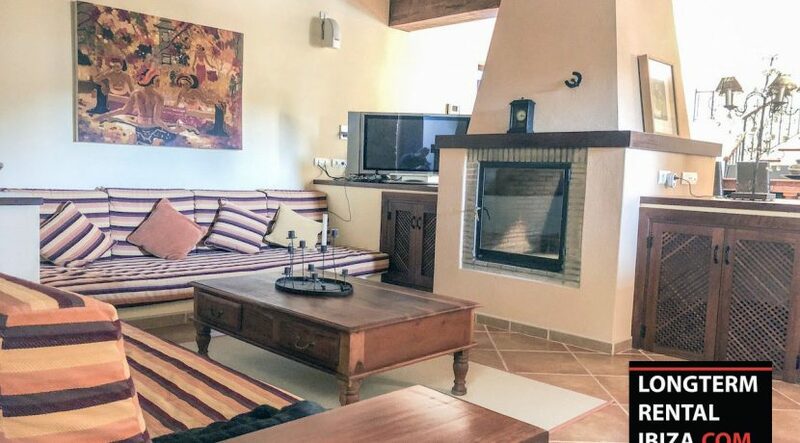 The villa has a large living room with fireplace and dining. 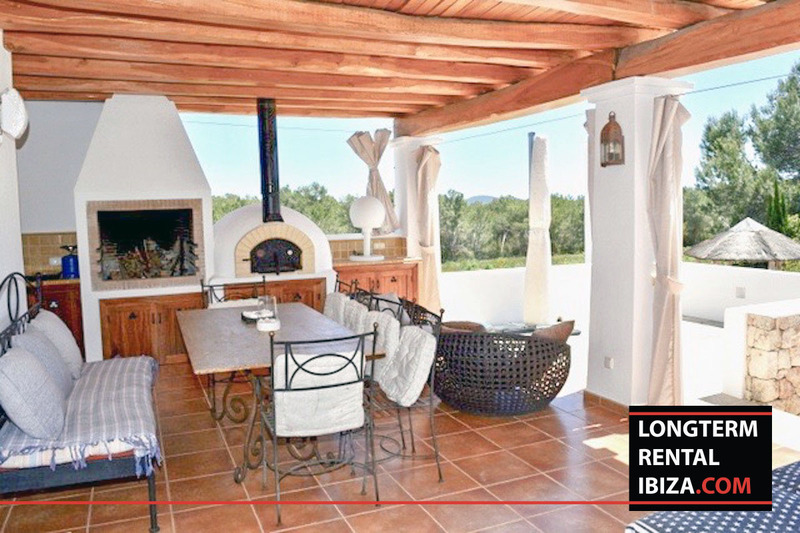 The living kitchen is large too and gives you access to the terrace with a big dining table. 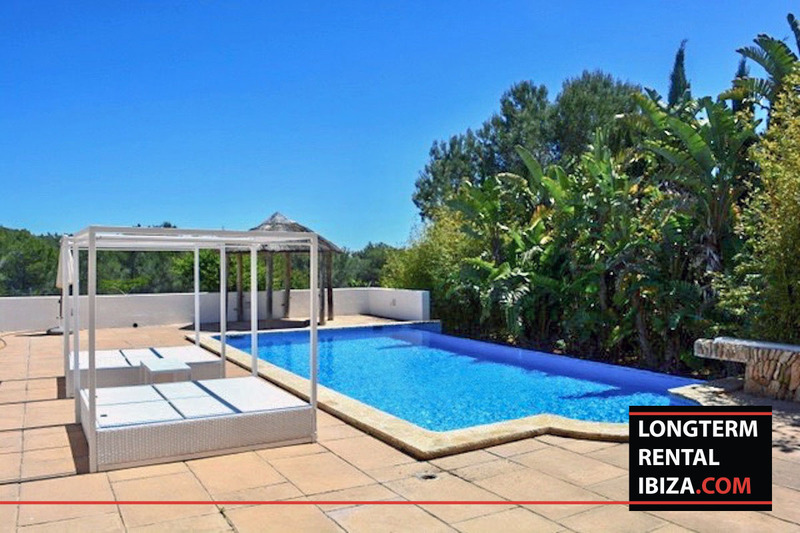 Outside you will find a dinning-lunch area, a pool with lounge beds and a patio. 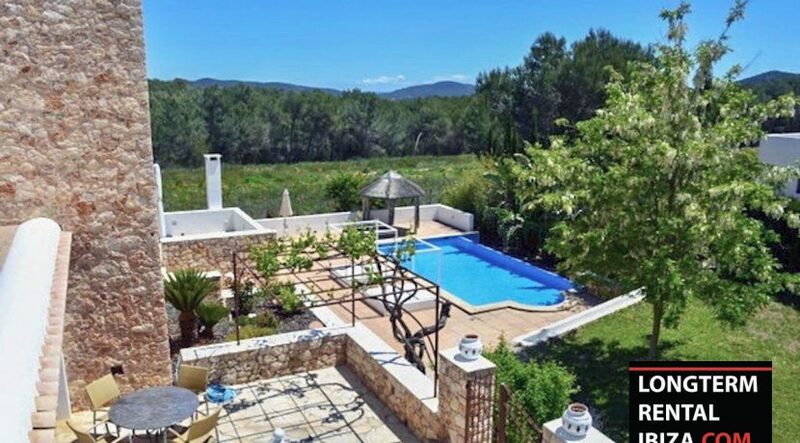 The villa has a mature garden around and is fenced. 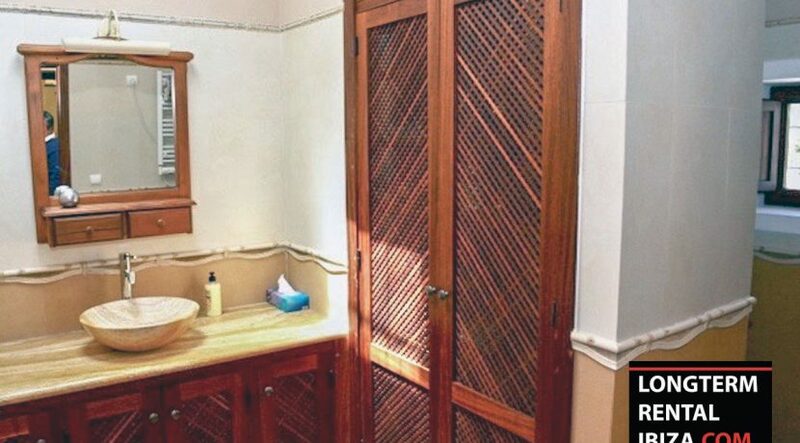 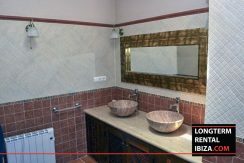 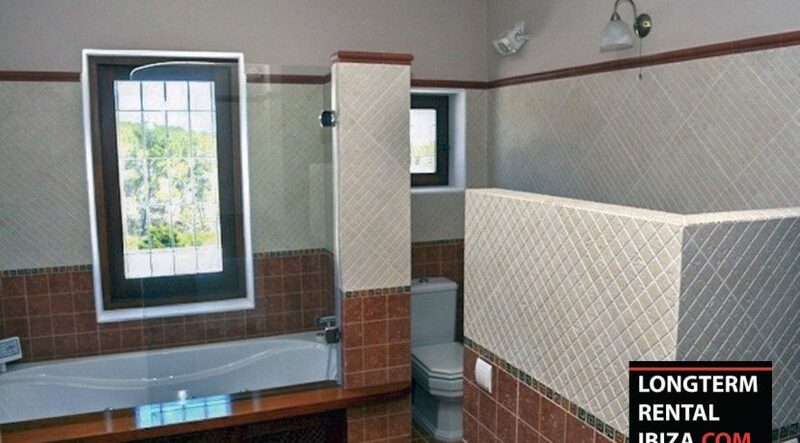 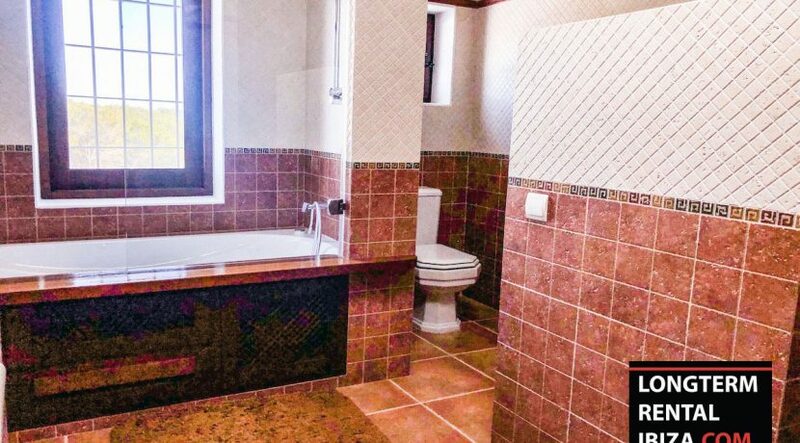 The four bedrooms all have a bathroom en suite. 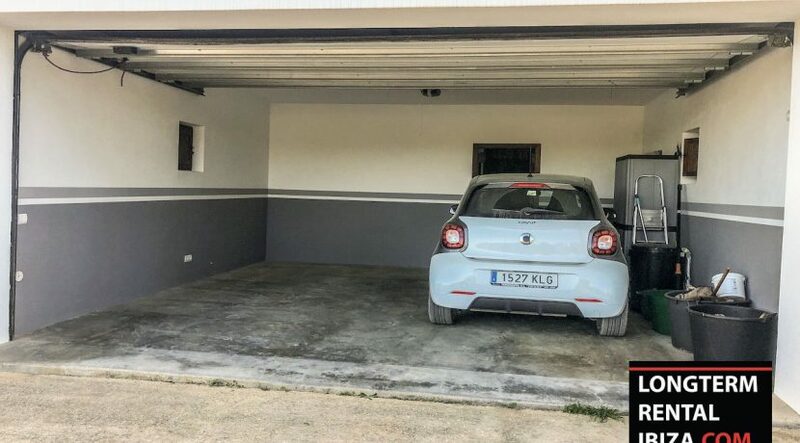 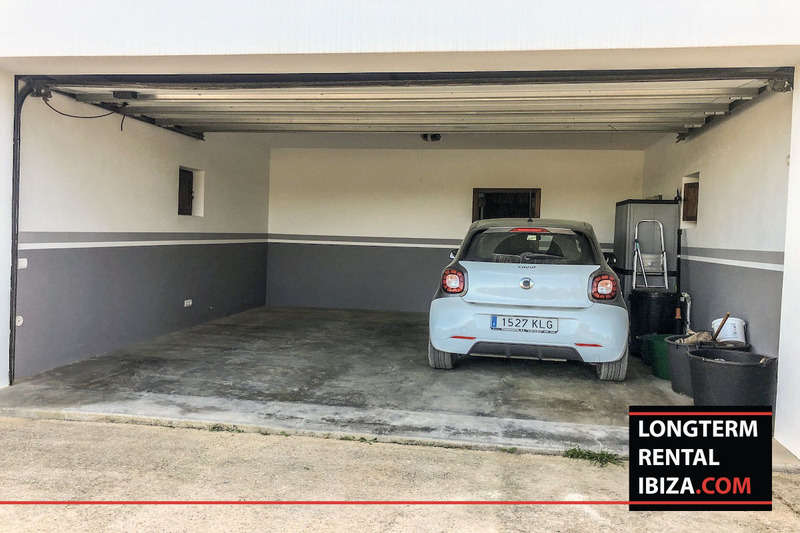 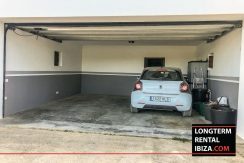 There is a big garage who offer space to 3 cars. 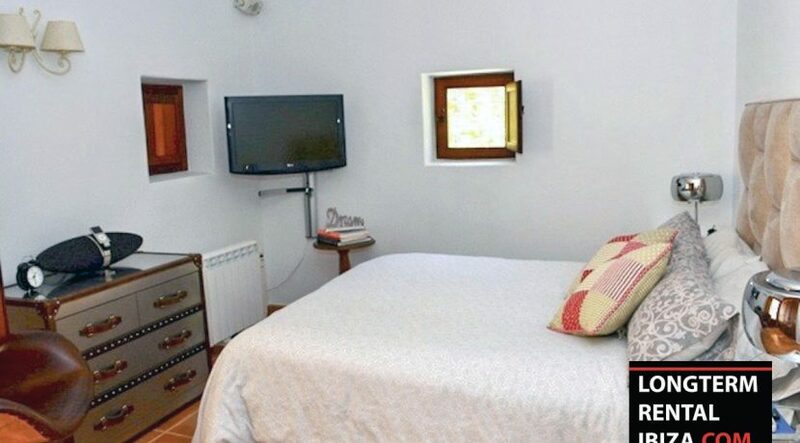 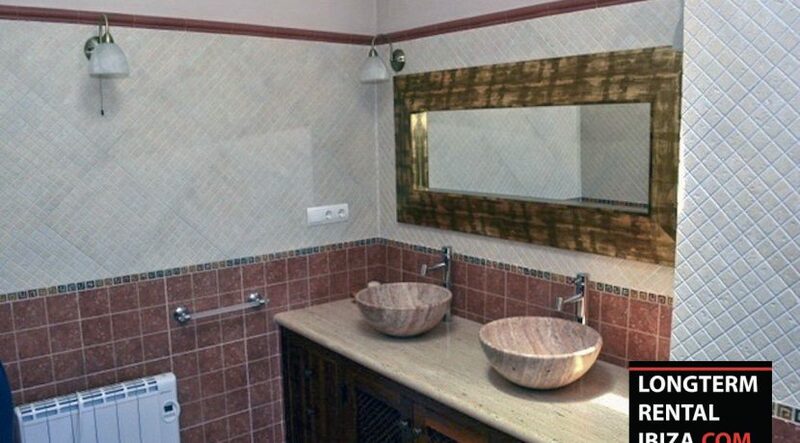 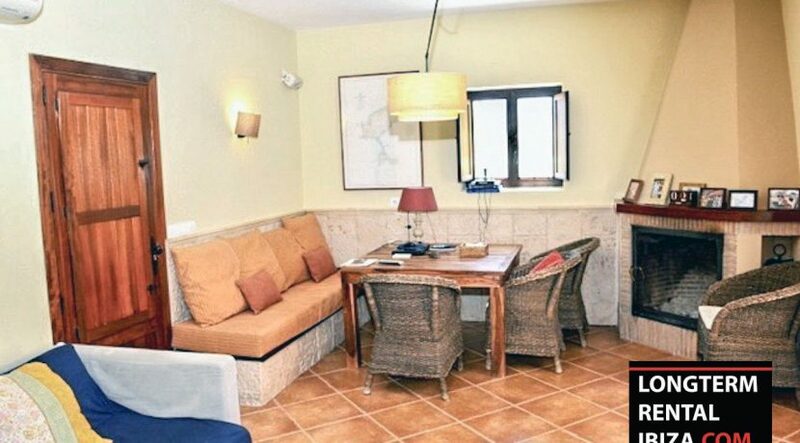 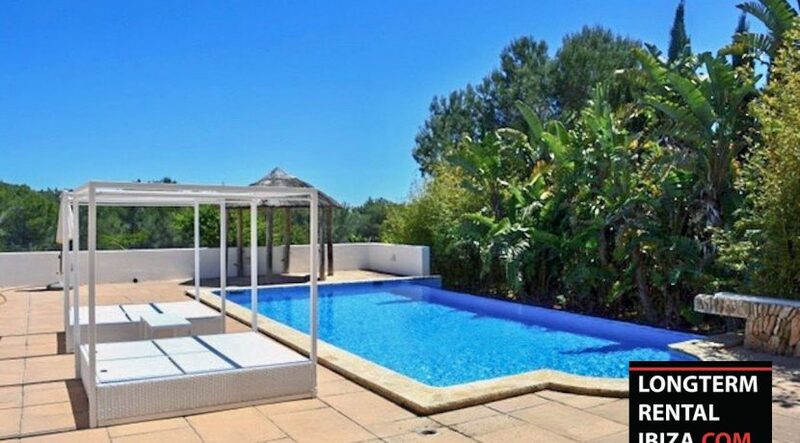 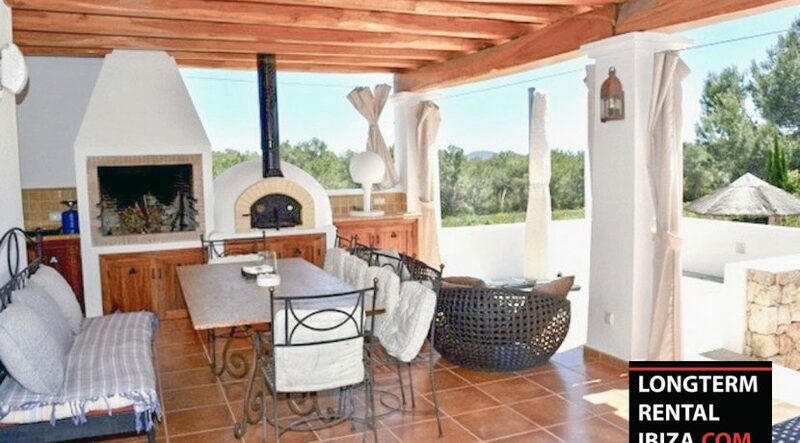 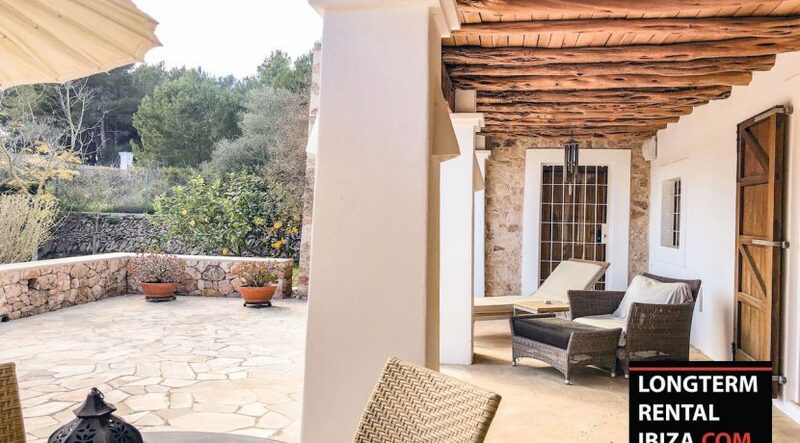 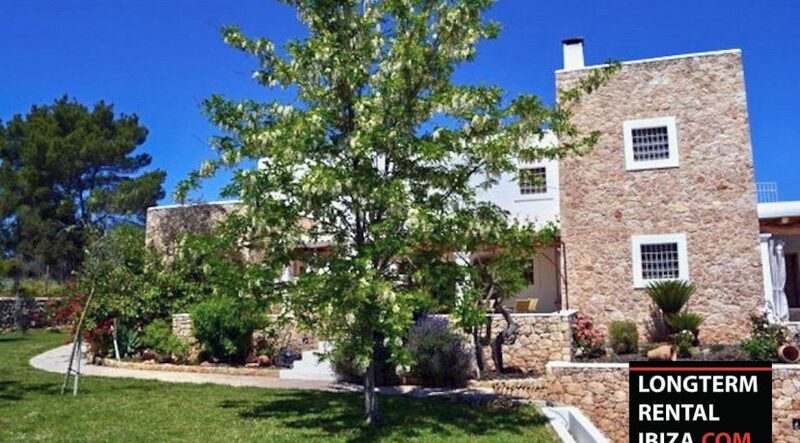 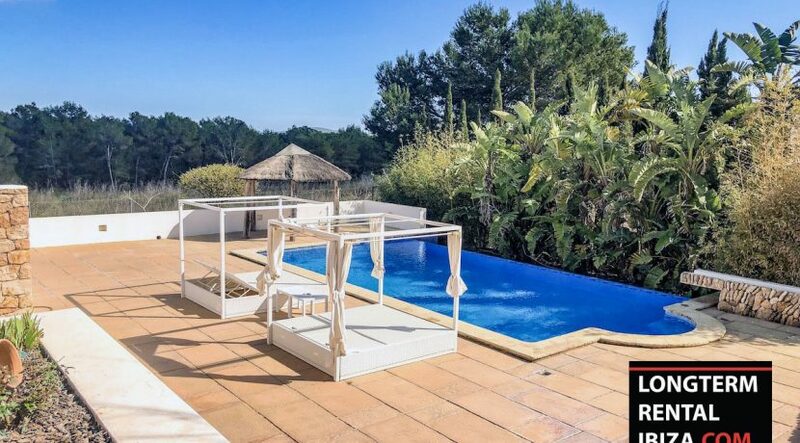 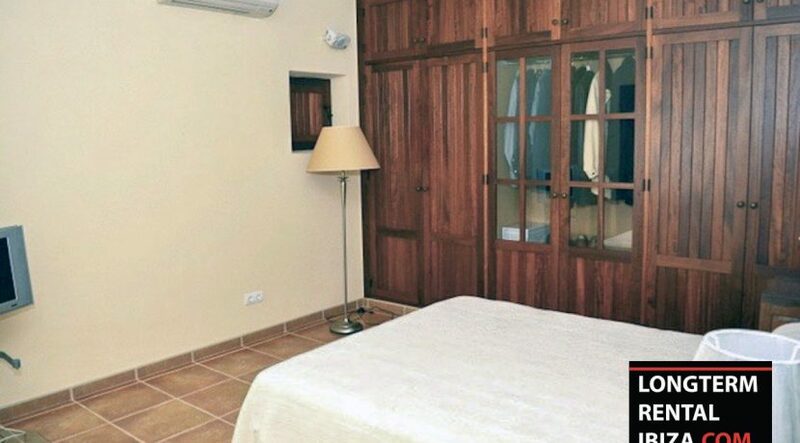 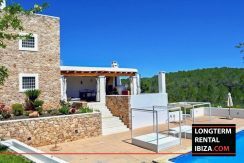 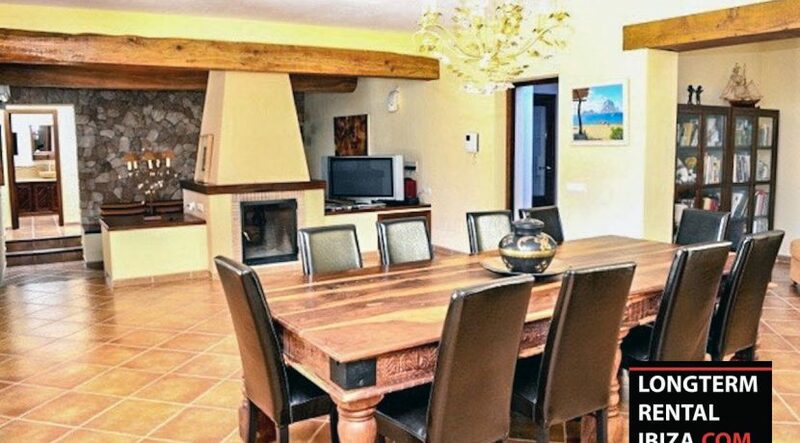 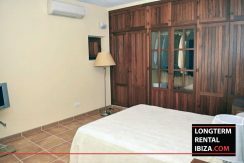 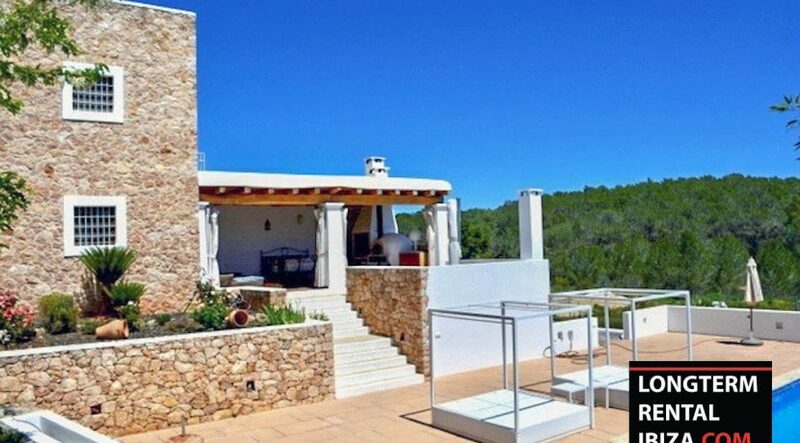 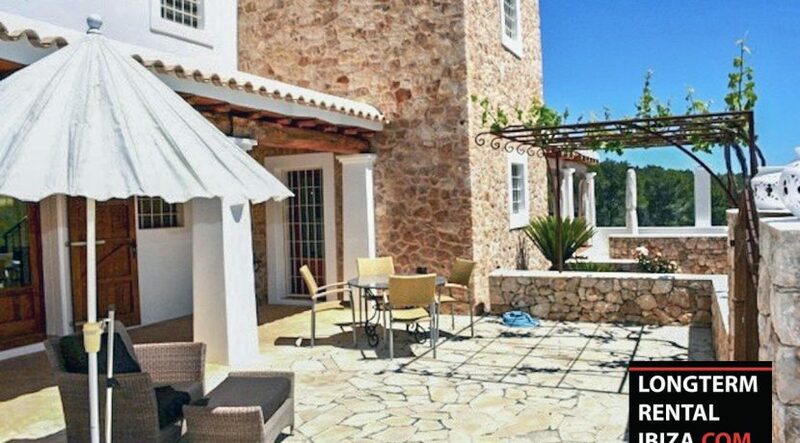 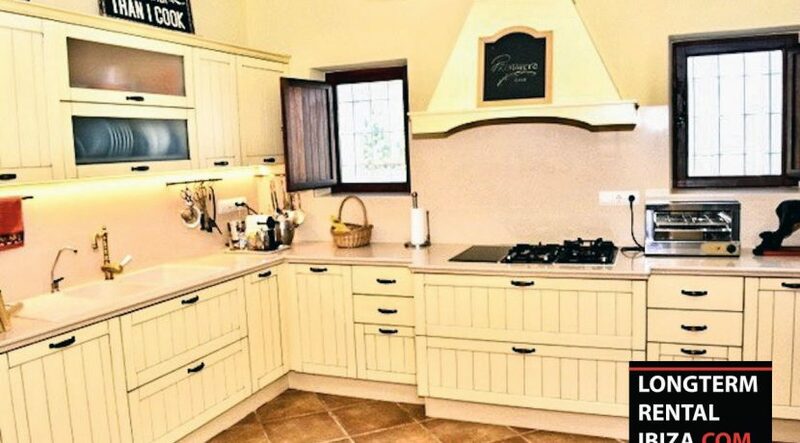 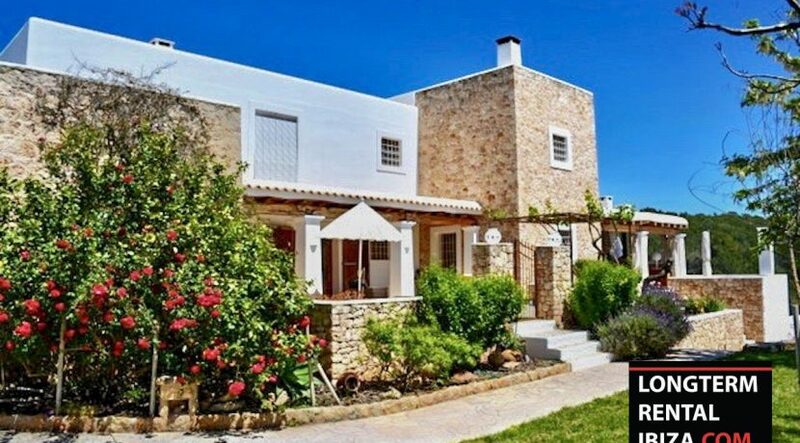 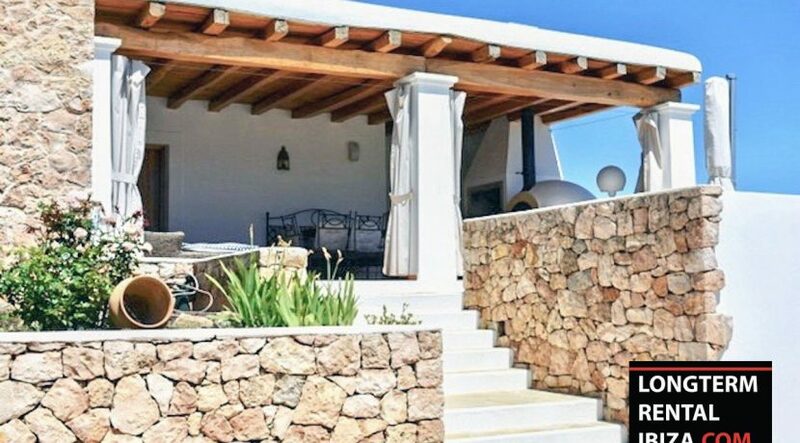 The villa has central heating and floor heating which makes it perfect to live all year.